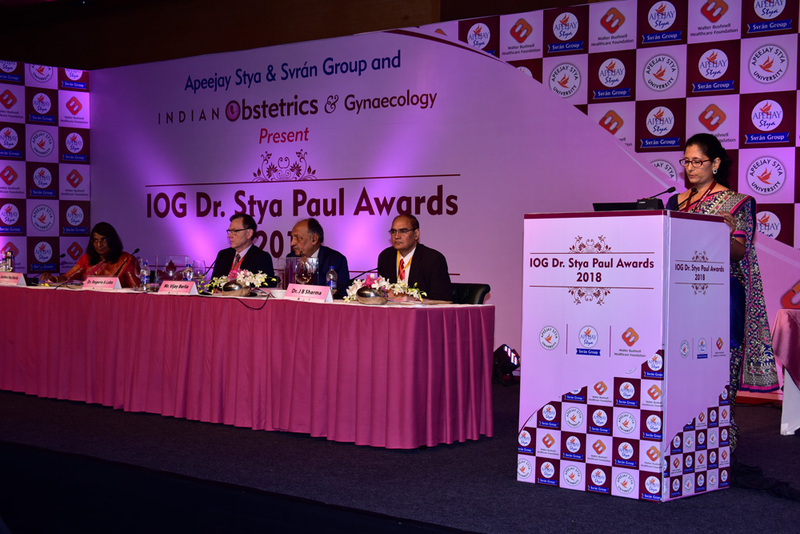 The Indian Obstetrics and Gynaecology (IOG) Dr. Stya Paul Awards 2018 was highly appreciated by the distinguished guests and audience including doctors, researchers and other dignitaries. 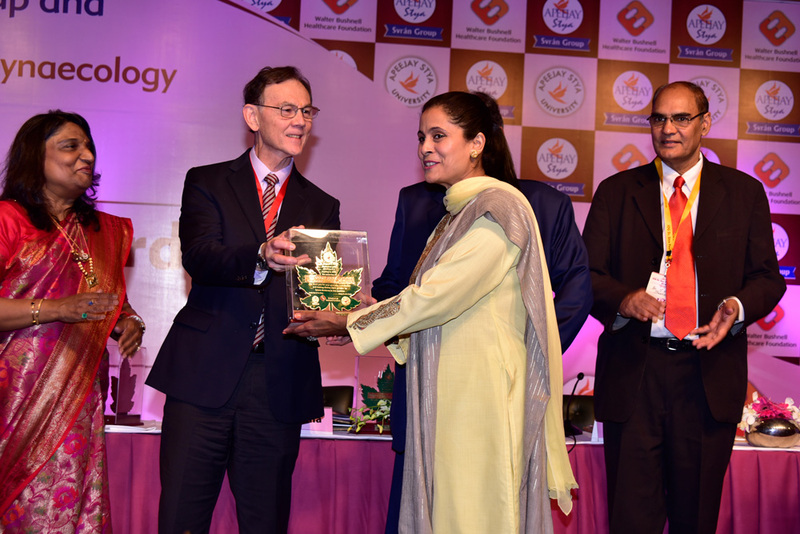 Many media houses and publications covered this grand event. 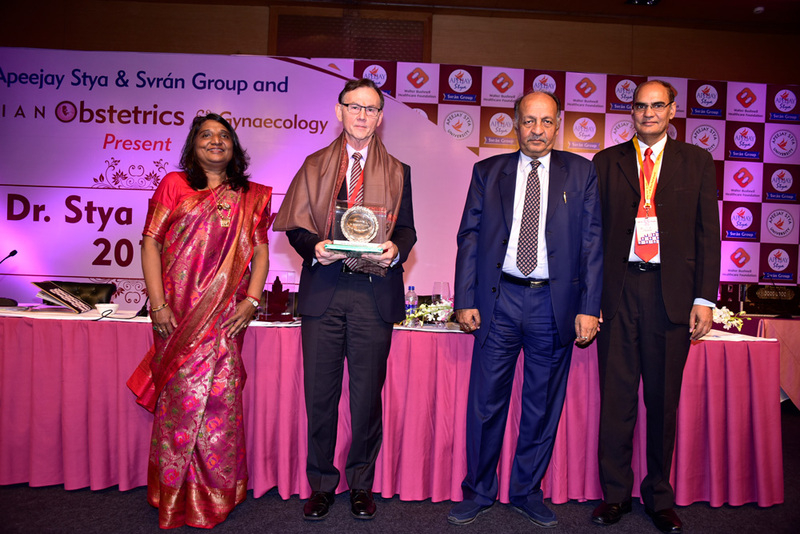 A oration lecture on " PCOS Management from Adolescence to Senescence " was delivered by Dr. Rogerio A Lobo, Professor, Obstetrics and Gynecology at Columbia University. 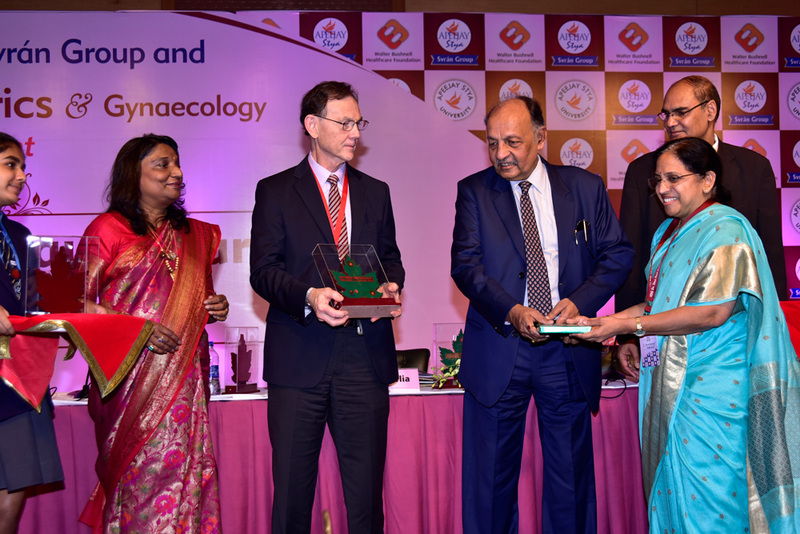 He has been on the Board of the American Society for Reproductive Medicine and was the society’s President in 2011. 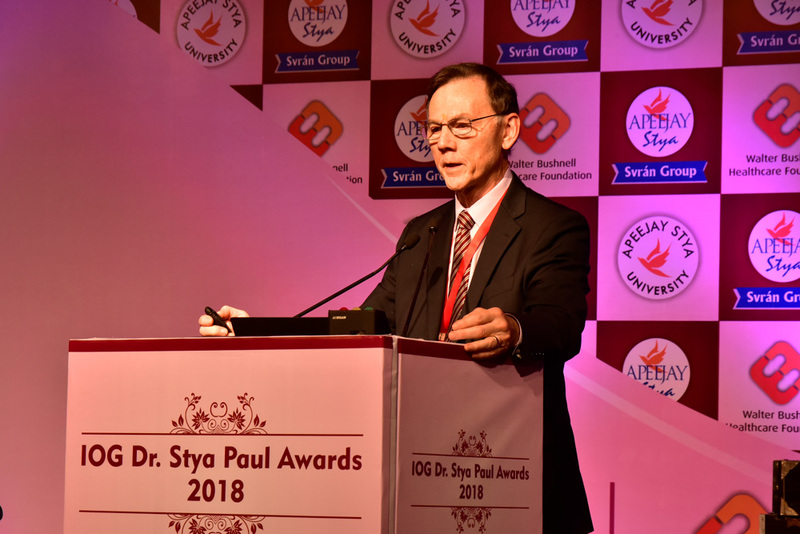 He has functioned as Editor, Editorial Board member and/or Consultant for over 30 peer-reviewed medical journals in his field, and has authored over 510 articles and 22 books. 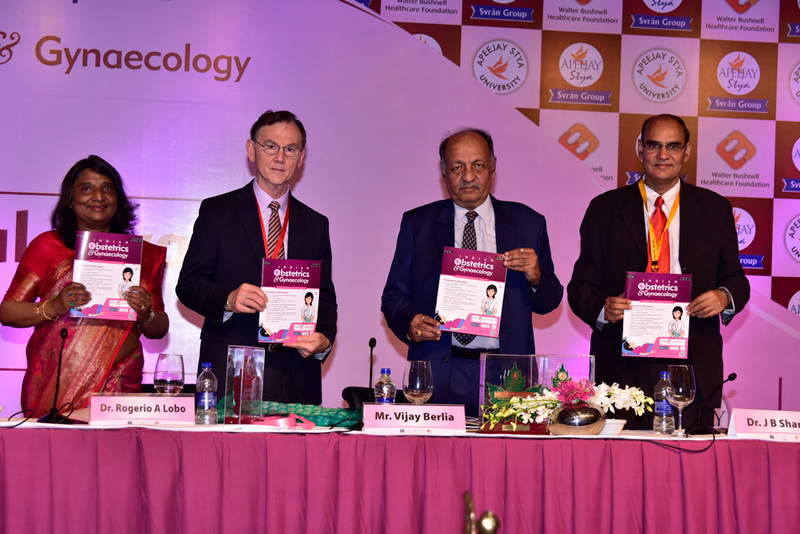 Dr. Lobo helped found the Journal of the Society for Gynecologic Investigation (Reproductive Sciences) and served as Editor-in-Chief from its inception until July, 2006. Dr. Rogerio A Lobo has done extensive research in various areas of reproductive endocrinology and infertility, specifically in hyperandrogenic disorders and polycystic ovary syndrome. 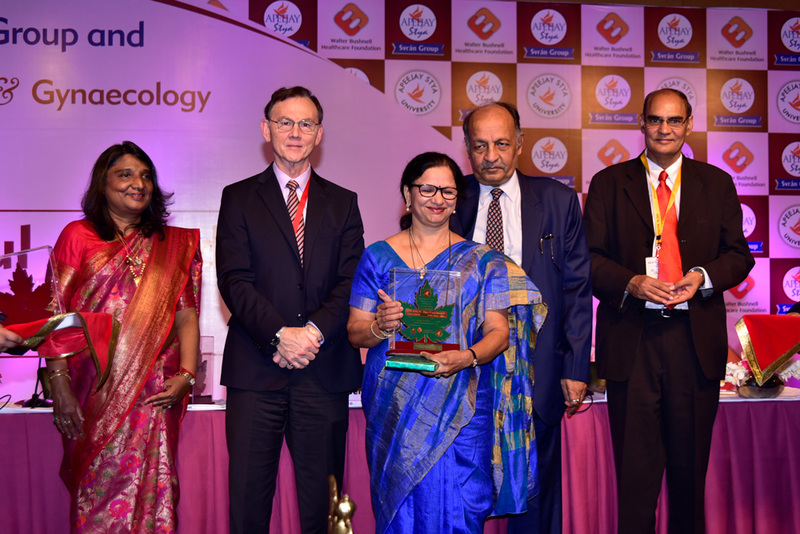 Awards for the Best Original Study, Best Review Article and Best Case Report of the year were announced- acknowledging authors of the IOG Journal, based on the peer review comprising both National and International Editorial Team Members. 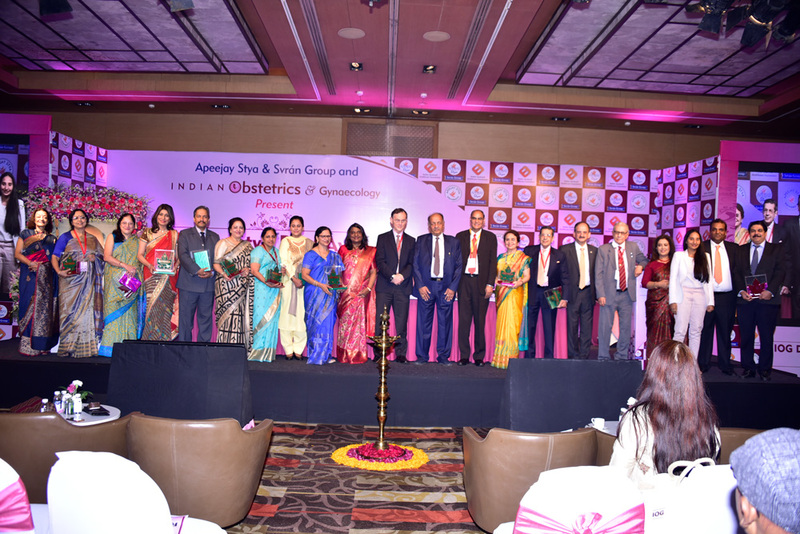 Moreover, six new awards were given - reflecting our broad perspective and diversity of our objective, with cross-divisional and institutional representation. 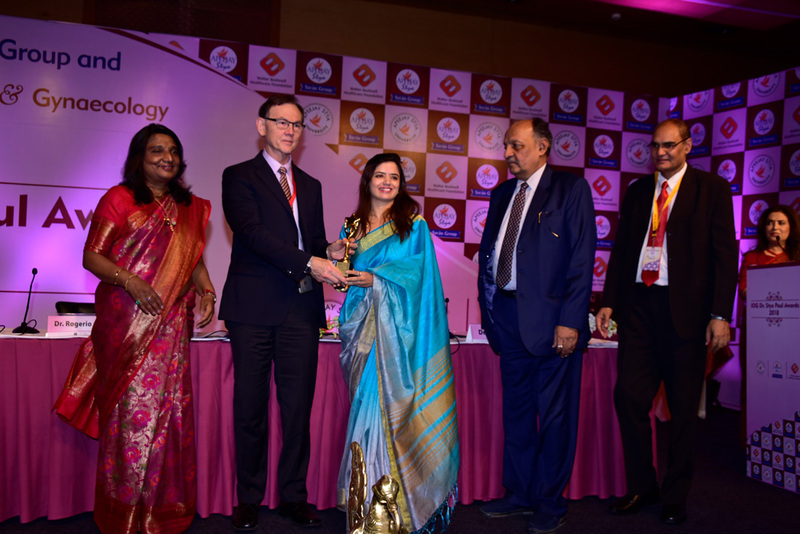 For these new awards, an independent esteemed Jury was formed for selecting the Awardees.